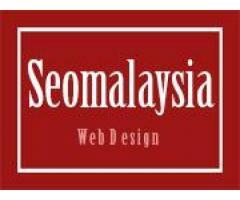 We providing excellent website design & development service across Selangor & Klang Valley area. 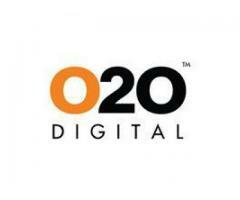 O2O Digital is a creative digital agency focusing on web development, ecommerce, online marketing and creative designs. 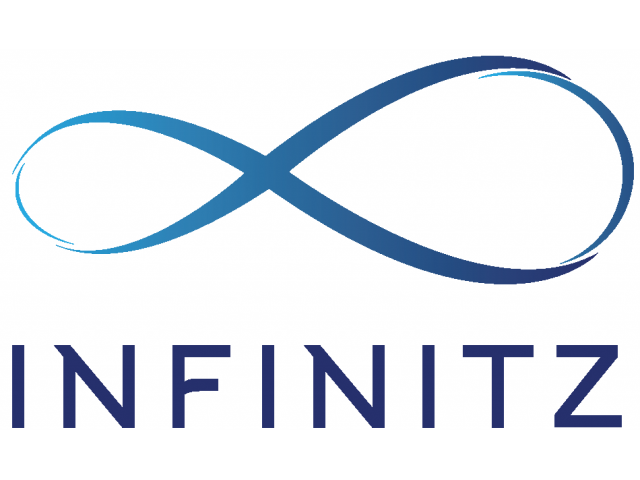 Our team have delivered elegant design with innovative technologies to clients around the globe. 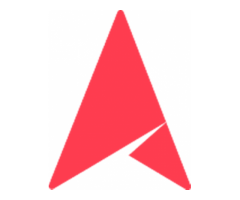 O2O Digital's happy customers ranged from fortune 500 companies to SMEs.